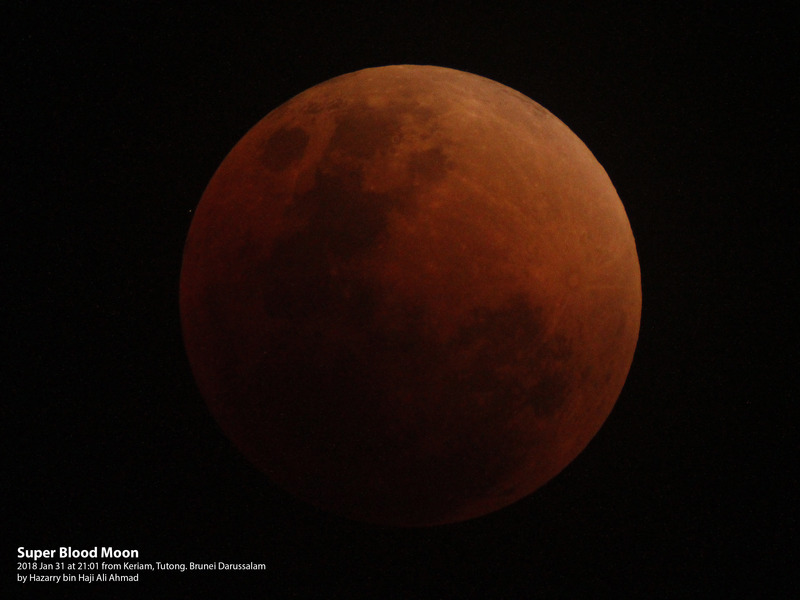 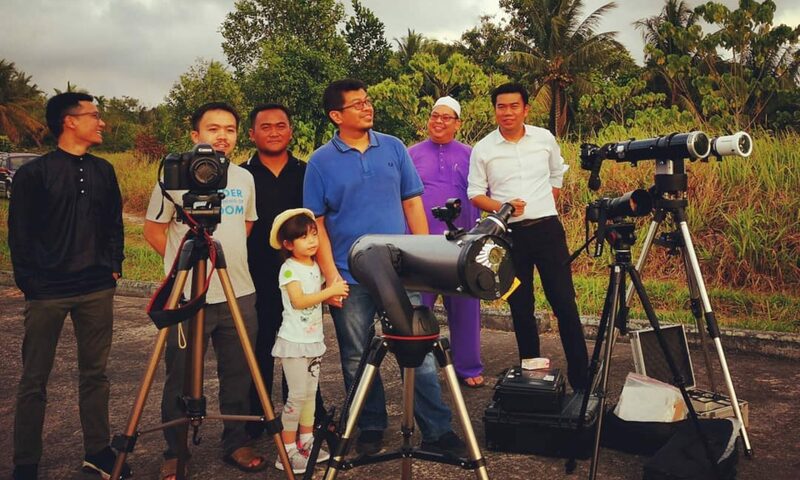 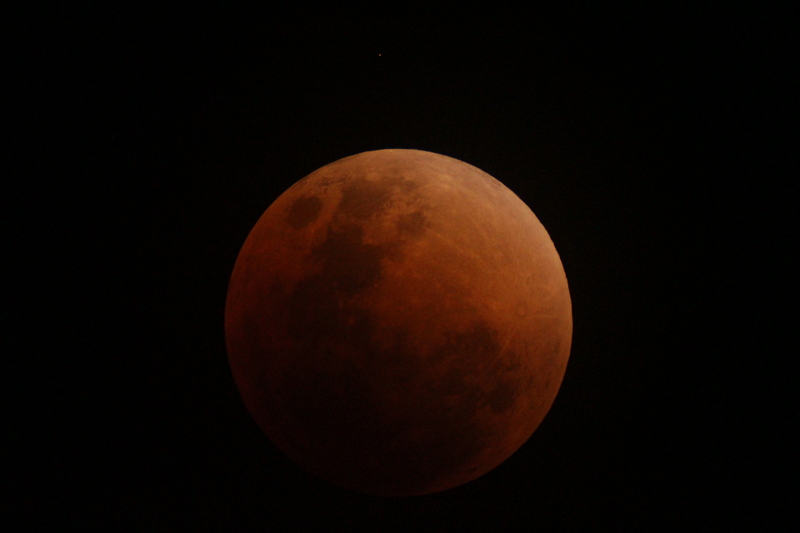 Bandar Seri Begawan – People in Brunei didn’t want to miss to view the big celestial show last night – a Blue Moon, a total lunar eclipse and a supermoon, all happening at the same time. 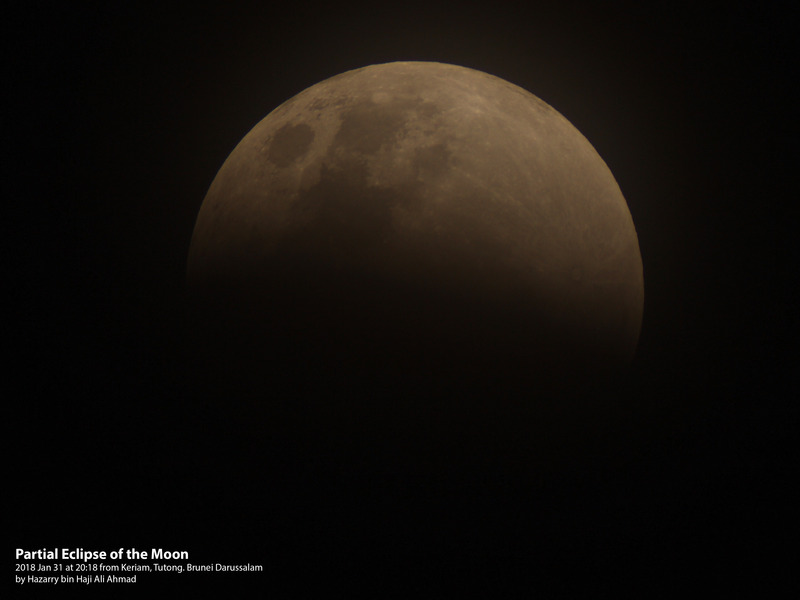 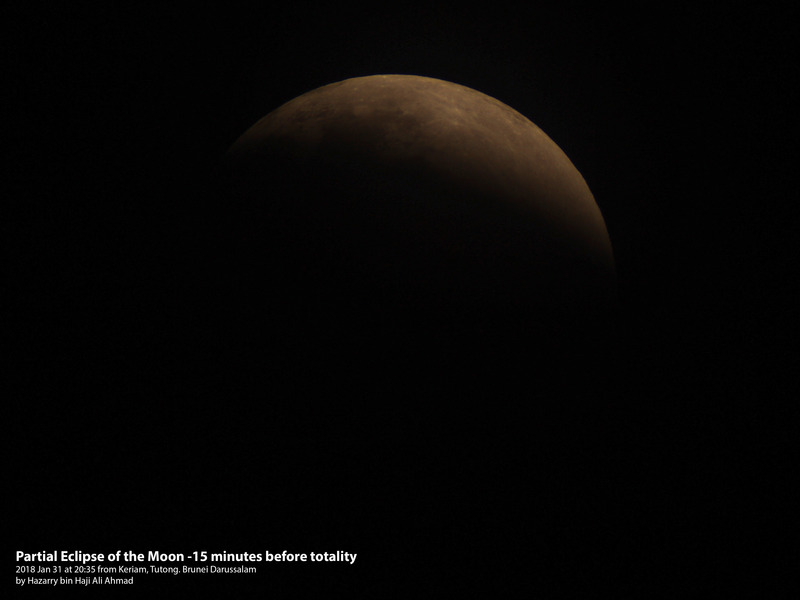 It was a super rare astronomical phenomena, in fact, the Super Blue Blood moon was visible for the first time in over 150 years.Despite of cloudy skies and rain in late afternoon, the rare sight was still visible in some parts of the Sultanate where there was a few breaks in the clouds . 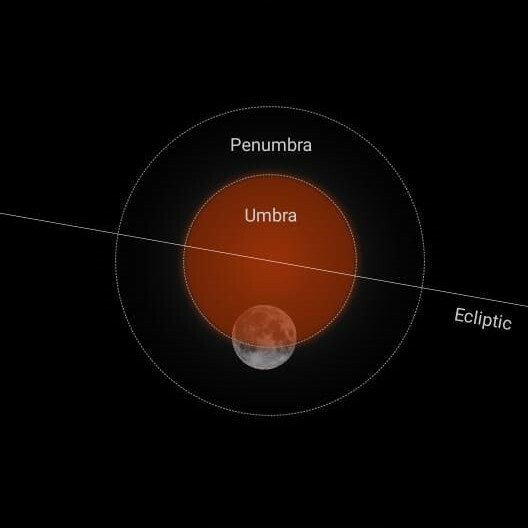 This is the first duo of total lunar eclipse visible in Brunei this year 2018. 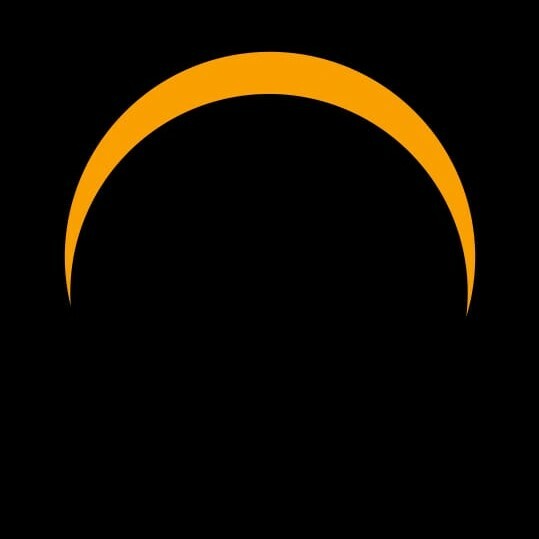 The next second eclipse of the moon will be on July 28, 2018 at 2.24 am. 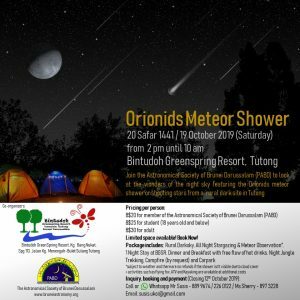 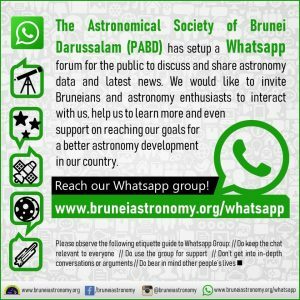 Here are some stunning photos of the event, from Brunei Darussalam.